What is 50 Plus Formula? 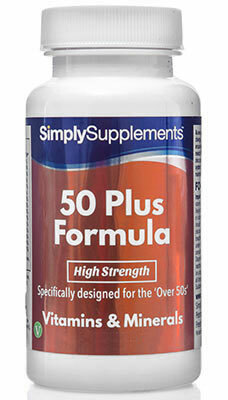 50 Plus Formula is an exclusive multivitamin and mineral formula which has been specially designed for the over 50s. As you age, your body’s nutritional requirements can change and certain nutrients may be required in greater quantities. The digestive system also becomes less efficient at absorbing nutrients from the food you eat. 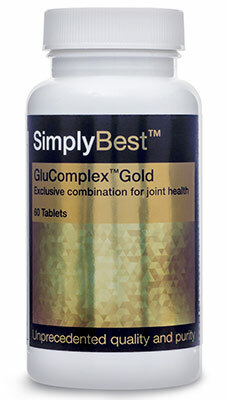 Simply Supplements have formulated this synergistic supplement to cover the specific needs of men and women over the age of 50, and to safeguard against deficiencies. Should I Take 50 Plus Multivitamins? 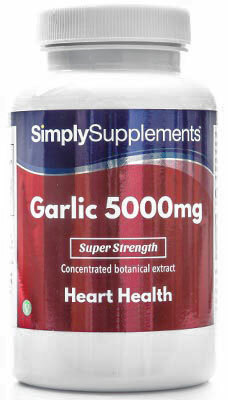 The expert team of nutritionists at Simply Supplements have exclusively developed 50 Plus Formula to be one of the best multivitamins for men and women over the age of 50. With a broad spectrum of premium-grade vitamins and minerals in every single tablet, the comprehensive nature of the supplement allows for reliable daily nutritional support. 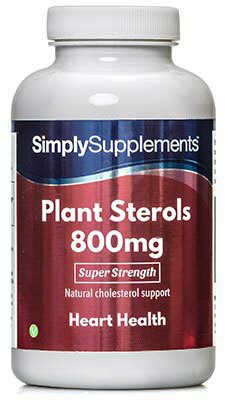 50 Plus Formula has also been designed to be suitable for vegetarian diets. Our high-strength 50 Plus multivitamins are free from artificial colours and preservatives, and Simply Supplements works with the best suppliers in the industry to obtain only the finest-quality ingredients. Your health is of vital importance. That is why Simply Supplements have developed a state-of-the-art and streamlined production process that allows us to make premium-grade supplements at an affordable price. 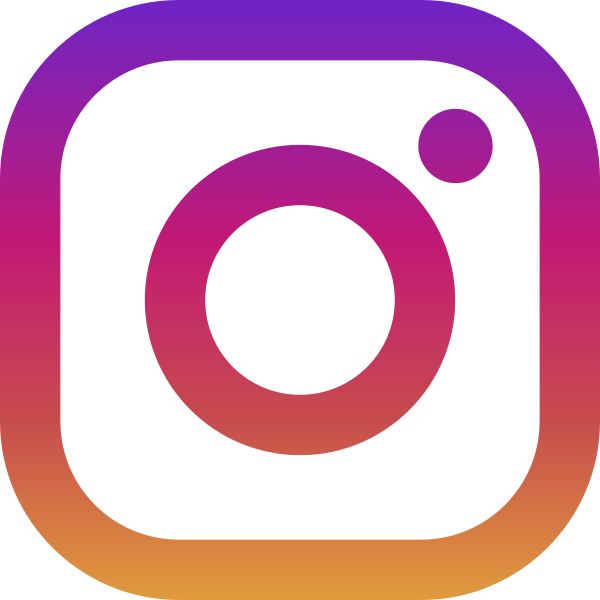 Advanced manufacturing practices that incorporate the latest machinery and equipment are used to perform stringent quality control tests, eliminating the risk of toxins and foreign contaminants. Fully trained professionals with decades of experience are on hand at every stage to conduct thorough auditing and batch-sampling, ensuring you receive only the highest-quality finished product. 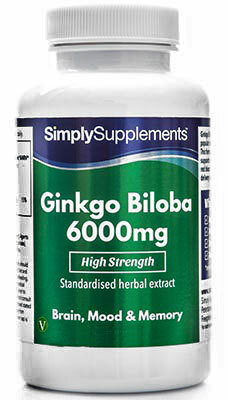 Simply Supplements manufacture their 50 Plus Formula in the UK and adhere to strict regulations of the Good Manufacturing Practice (GMP).